Golf camp is a great way for your child to learn the game of golf, while providing him or her with more confidence, self esteem and love for the game! Our golf pro, John, is caring, patient, and informative … and fun! Are golf professionals are well poised to help your child’s golf experience be a positive one. 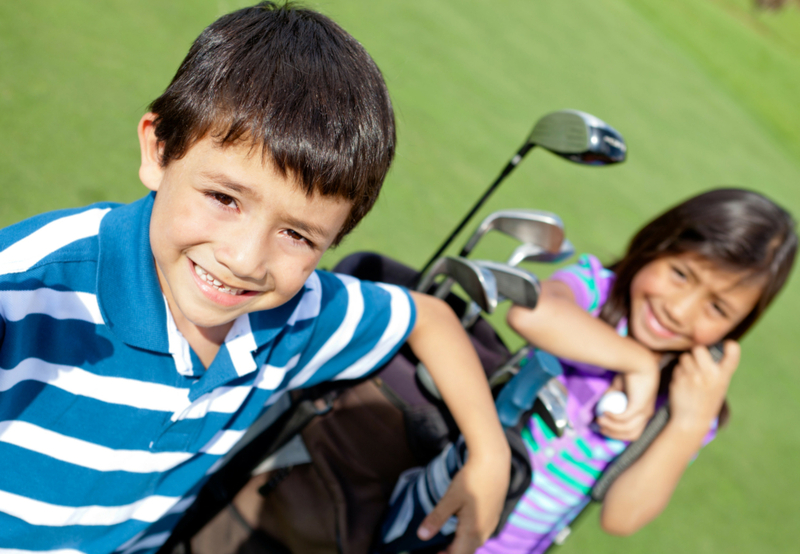 Individual instruction, small group activities, and on-course play ensure the success of your child. In 2019, we’re offering the Junior Golf Camp three times during the course of the summer … June 17-20, July 15-18, or August 12-15. Camp runs Monday – Thursday from 9:00 a.m. to 12 Noon. Snacks are provided.